The U.S. Postal Service will begin to look at raising the prices of most postage, including first-class mail, junk mail, periodicals and magazines. The U.S. Postal Service board will look into hiking postage prices on all types of mail, as losses continue to plague the agency, the chief of the board said Friday. Mickey Barnett said the board has directed the service to "evaluate price increases," even though "as a board we are loathe to pursue this approach." 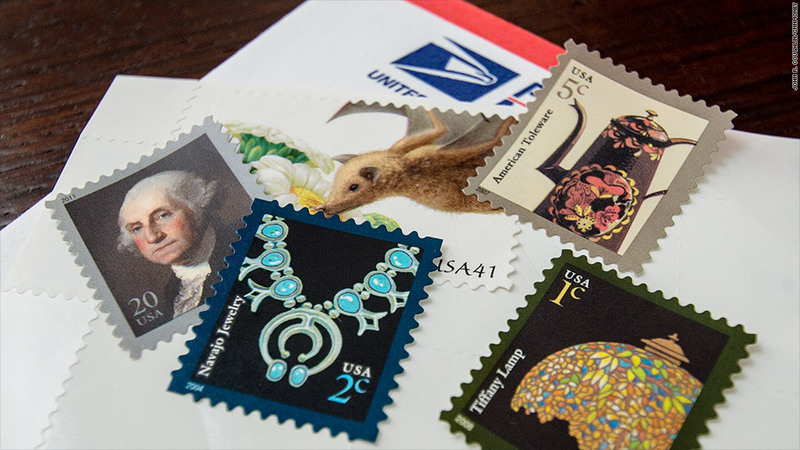 Postal officials worry that higher prices will chase customers away. The proposal comes after the Postal Service shelved a plan to end Saturday service when it became clear it didn't have legal authority to do so. The move to hike prices would go beyond the regular increases tied to the rate of inflation. It would affect those sending first-class mail, the most common type of mail consumers use, as well as businesses that mail periodicals, newspapers, magazines and marketing material. The current price of a first-class stamp is 46 cents. A one-cent increase went to effect Jan. 28. In the three months ended March 30, the agency lost $1.9 billion -- less than the $3.2 billion lost in the year-earlier period. The service was hurt as the volume of first-class mail decreased by 4.3%, said USPS chief financial officer Joseph Corbett. "It's extremely difficult to compete with free," Corbett said, referring to electronic bill paying. However, he added that revenue from package delivery was up 9.3% compared to the same period last year. The key culprit remains a 2006 congressional mandate that requires the service to prefund healthcare benefits for future retirees. The USPS has been borrowing billions of dollars from taxpayers to make up for the shortfalls. The losses came despite major cost-cutting moves at the service. The Postal Service consolidated 60 processing plants and its roster of career employees fell to the lowest level since 1966, Corbett said. 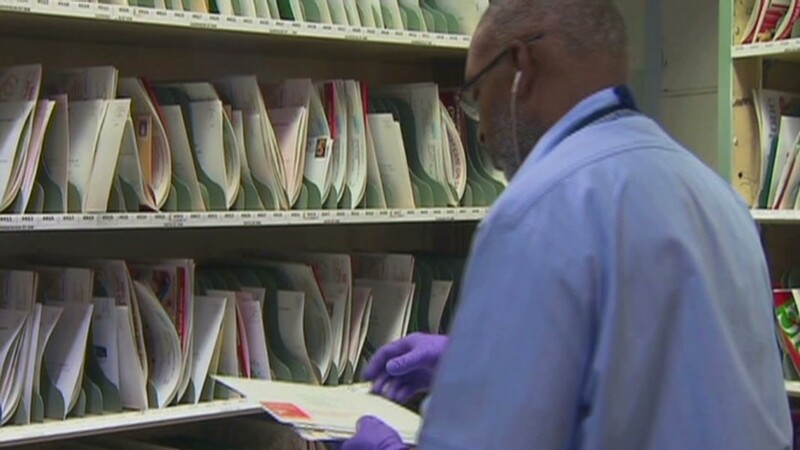 The narrowed losses the past two quarters are due to the fact that the Postal Service is only forced to make one payment to prefund retiree healthcare benefits in the fiscal year that began Oct. 1. The year before, the agency had to make two payments after Congress allowed one to be delayed from fiscal 2011. Unions argue that no other agency or private business is required to make such a payment, and have been pushing Congress to do away with the mandate. But so far, no legislation to help the agency that has advanced in Congress would dump the requirement. The situation turned particularly dire last year -- the agency twice defaulted on payments totaling $11 billion, and it exhausted a $15 billion line of credit from the U.S. Treasury. The agency said it expects to skip that payment again. The Postal Service is, by law, an "independent establishment" of the executive branch. The agency doesn't normally use tax dollars for operations, but it has exhausted a $15 billion loan from Treasury. The Postal Service made news earlier this year when it unveiled and then later dropped a plan to end Saturday delivery of mail, a move that was expected to save $2 billion a year. The service lost $16 billion in 2012.